Chicago waived Cameron Payne to clear a roster spot. A starter for the Bulls, Justin Holiday heads to the Grizzlies with averages of 11.6 points and 4.4 rebounds. In addition to playing in Belgium and Hungary, Justin Holiday has spent 6 seasons in the National Basketball Association, producing career totals 7.9 points, 2.8 rebounds and 1.5 assists a game for Philadelphia, Golden State, Atlanta, New York and Chicago - winning an National Basketball Association title with Golden State in 2015. 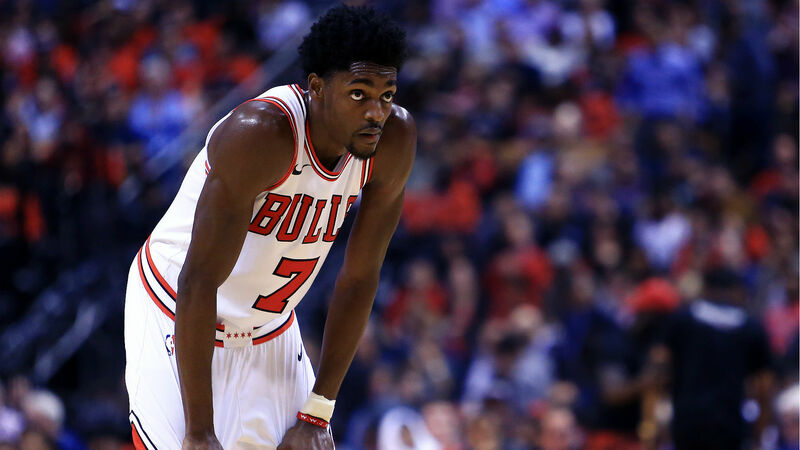 The Bulls are sending Justin Holiday to Memphis in exchange for MarShon Brooks, Wayne Selden Jr. and a pair of unprotected second-round picks in 2019 and 2020. He's shooting 35.9 percent from 3-point range with a career-high 7.1 attempts per game. However, the Grizzlies were under the impression they'd be trading MarShon Brooks. Prior to the Holiday trade, the Bulls relinquished the rights to its own 2019 second-round draft pick to free up space during the 2016-2017 season for veteran guard Dwayne Wade. This season, Selden made 32 appearances with the Grizzlies. Holiday is versatile enough to play alongside any of Memphis' other wings, allowing him to start or come off the bench depending on how Bickerstaff's rotation shakes out. Brooks is averaging 6.6 points, and Selden is putting up 5.4 points. It's not a superstar return for the Bulls to be sure, but as long as Chicago plans on actually using those picks as something besides a foolhardy cash grab they'll help with the rebuild. After missing much of that season due to a broken bone in his foot, Payne has never been able to make good on the promise he showed at Murray State.